Tue., Dec. 13, 2016, 8:56 a.m.
NEW YORK – Madonna’s emotional speech in support of feminism at Billboard’s Women in Music awards has earned kudos from Lady Gaga. 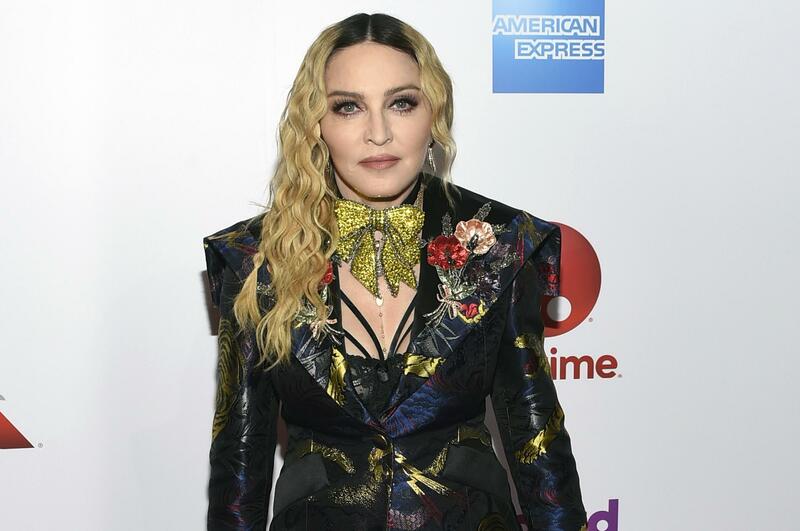 Madonna opened her remarks after accepting the Woman of the Year award by thanking the audience for acknowledging her 34-year career in the face of what she called “blatant sexism and misogyny and constant bullying and relentless abuse.” She called herself a “bad feminist” who didn’t deny her sexuality. Published: Dec. 13, 2016, 8:56 a.m.